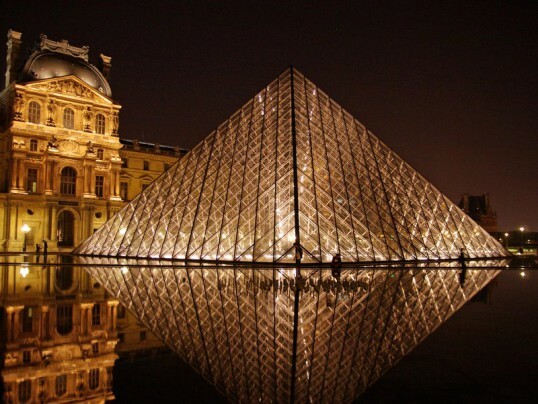 Thrill-seekers, here is a fun summer trip for you! 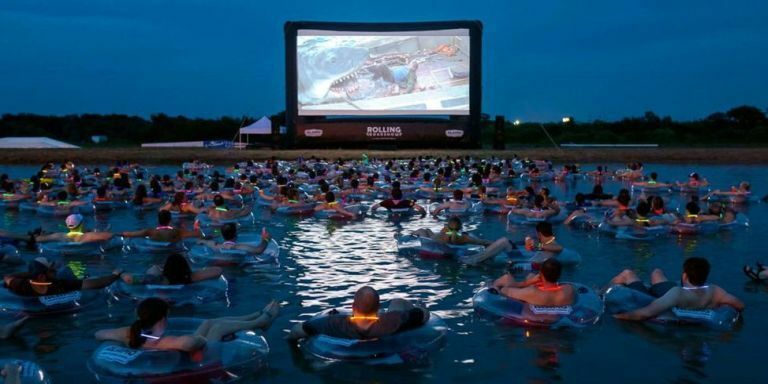 The Volente Beach Resort and Beachside Billy’s in Texas are showing JAWS on the water for the fifth year in a row. Yes, you heard that right. You can float in open water while watching the scary shark film! So what do you think? 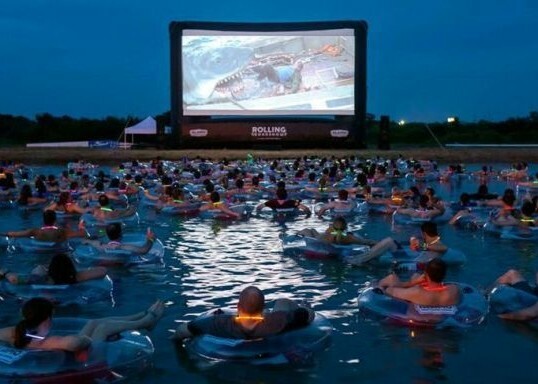 Would you float in open water while watching JAWS? I don’t think I could. How about you?